I wanted to give you a gift that will help you feel less overwhelmed this holiday season. I hope this free Christmas Planner will be a blessing to you. Are you beginning to feel the pressure of the holidays quickly approaching yet? I mean it was just summer….right? It seems like every year the pressure of pulling off a spectacular holiday slowly tries to squash me. All the little details that us moms are responsible for this time of year threaten to take my focus off the reason we even have Christmas to begin with. But all it takes is a little Christmas planning and I can shake off that weight and enjoy my family and all the celebrations that go along with remembering the true reason for the season! 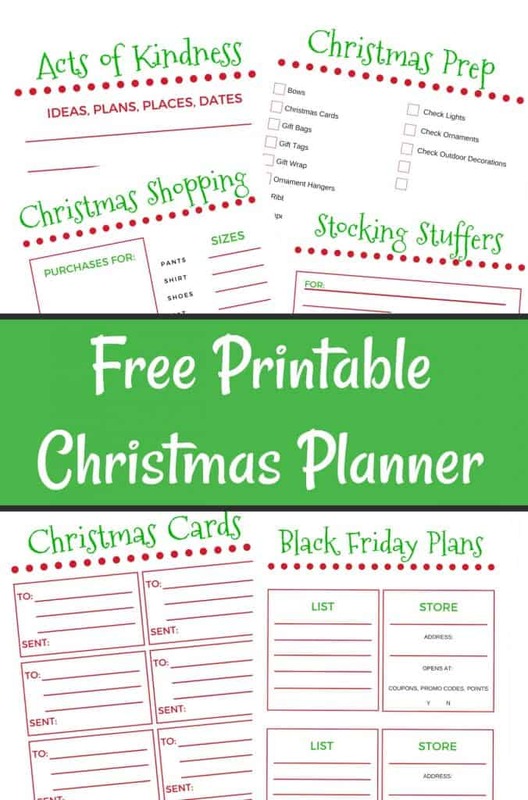 Just sign up here to receive all of my Holiday Deals and then I’ll email you a copy of the FREE Christmas Planner! The holidays are officially here and I am gearing up for a busy time as I’m sure you are too. What I love about this FREE Christmas Planner is that I can print only the pages that I want and skip the ones that won’t work for me (although since it is my creation I will be using them all). I hope that this FREE holiday planner will be a blessing to you. You’ll be able to print each section separately. This way you can pick and chose which sections will work for you and only print the ones you’ll use. Then you can assemble it however will work best for you! I am going to print these out and stick them in a binder so that I can keep track of everything in one spot! 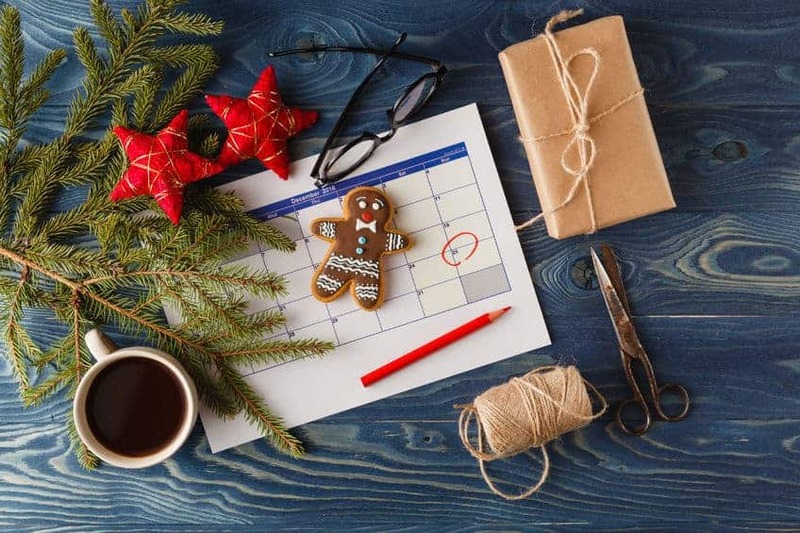 How to you keep from getting caught up in the the busyness of the season? Looking for some Christmas Shopping deals? Click here to find all the latest deals! You are so sweet for doing this. Thank you so much! Thanks for the Christmas Planner, I’m sure it will come in handy. I have most of my Christmas shopping done except for the Stocking stuffers. My grown children love their stocking stuffers. I can’t view it yet but thank you for taking the time to put it together and generously let us use it for free. I miss having time to do things like this, but someday I will again :). Thanks again! Looking forward to seeing the planner. Thanks for developing the planner. Just signed up for it.